SHELL Tonna S2 M 32 is specially designed for the lubrication of machine tool slides, tables and feed mechanisms. Its enhanced tackiness and stick-slip characteristics combine to offer superior frictional performance on slideways. 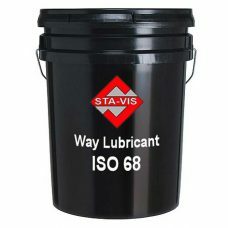 Specially recommended in cases where high exposure to soluble cutting fluids exist. 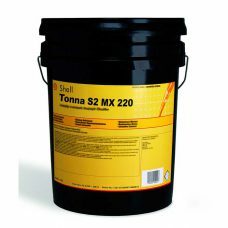 SHELL Tonna S2 MX 220 is specially designed for the lubrication of machine tool slides, tables and feed mechanisms. Its enhanced tackiness and stick-slip characteristics combine to offer superior frictional performance on slideways. It is specially recommended in cases where high adherence is required and where high exposure to soluble cutting fluids exist. SHELL Tonna S2 MX 68 is specially designed for the lubrication of machine tool slides, tables and feed mechanisms. Its enhanced tackiness and stick-slip characteristics combine to offer superior frictional performance on slideways. It is specially recommended in cases where high adherence is required and where high exposure to soluble cutting fluids exist. 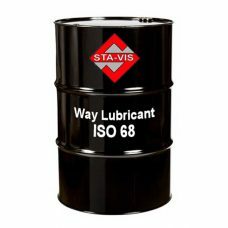 STA-VIS Way Lubricant 68 is a specially compounded oil developed for lubricating heavily loaded machine tool slides and ways, either horizontal or vertical. 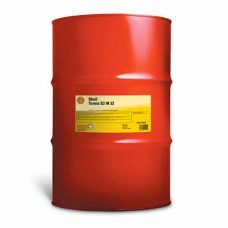 Formulated with adhesive friction modifiers and lubricity additives, specially designed to prevent stick-slip or chatter conditions that cause surface finish problems and accelerate wear of ways. 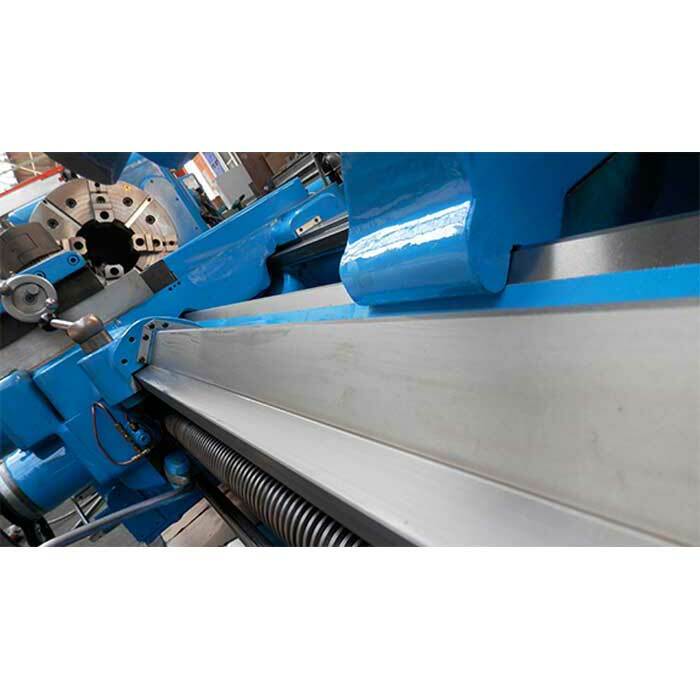 These outstanding lubricity and anti-weld characteristics insure smooth, even table movement, particularly during where precision machining of extremely complex parts, at slow feed rates, or under heavily loaded way surfaces.